We have been deeply distressed by the fact that our public, in most cases, does not listen to what we recommend to help. You would think, our advice just makes no sense or useless but let’s not forget that there is always some positive feedback from those ones who tested it, after all. Experience has shown that only a few of affiliates use our Facebook tips, try to run new profitable offers and put into practice our advice. Others perceive this as entertaining content, not as really professional and helpful, unfortunately. That’s why we decided to do an interesting experiment. We leak something really important and useful, right here, right now. No sane person would tell it to everyone for nothing. Usually, there is someone who sells helpful info and tips and it doesn’t come cheap, as well as doesn’t always work out. So what’s the deal? We snatched some really valuable info from our call-centers. There’s a chance that we will get in trouble but doesn’t that make it more interesting, huh? Attention, DISCLAIMER: our VIPs have been using this for the last 6 months so they have squeezed all of it. But you all still have a chance to make a really good profit if you hurry. Okay, cut to the chase. 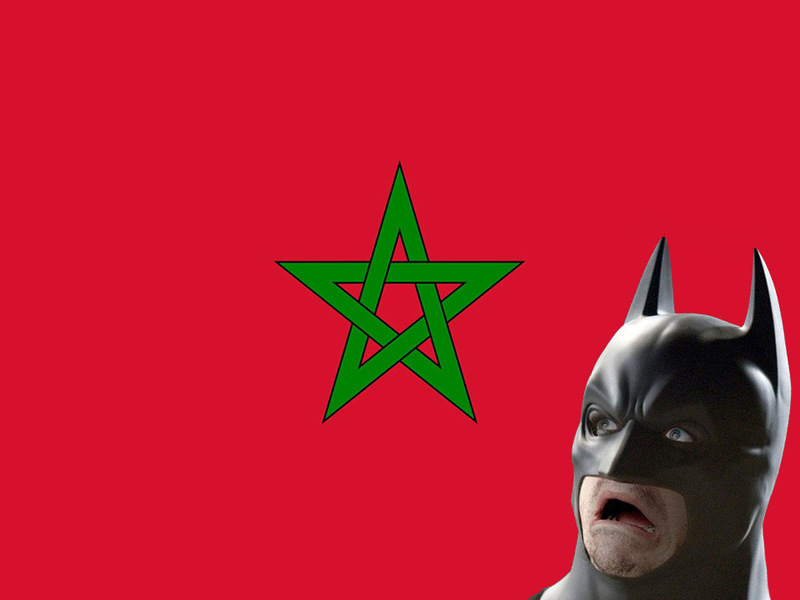 Do you know what Morocco is famous for? It’s only famous for the fact there’s nothing to be famous for. Business there is difficult to run and frankly, demand for advertising is pretty low. That’s why there is no COD offers at all (except ours). Facebook (as well as MGID, Taboola, and other native ad networks) has some GEOs where advertising is not popular. Therefore, local bots there nag creative materials not as much as they do in other countries and leads have a ridiculous price. The approval rate is a bit higher than the very bottom – from 18% to 22% but even with numbers like this, you can do a really good profit. How though? Well, no competition, traffic runs great and bots don’t split hairs. What else do you need, right? What’s the point of the experiment? The thing is that we are pretty sure that there are just a few publishers who will really try this out. Other will just read this and go about their business. By the way, all of this is black-hat. Who run only white-hat have nothing to do here for now. Unfortunately. That’s it for today. Don’t be lazy, try Morocco now, while you have a chance to make easy money! 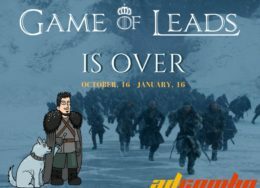 The Game of Leads is over! 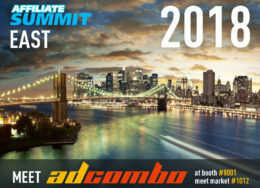 AdCombo is going to ASE2018!